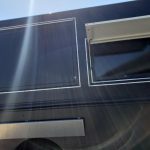 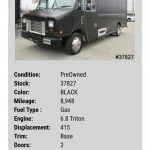 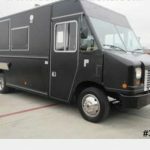 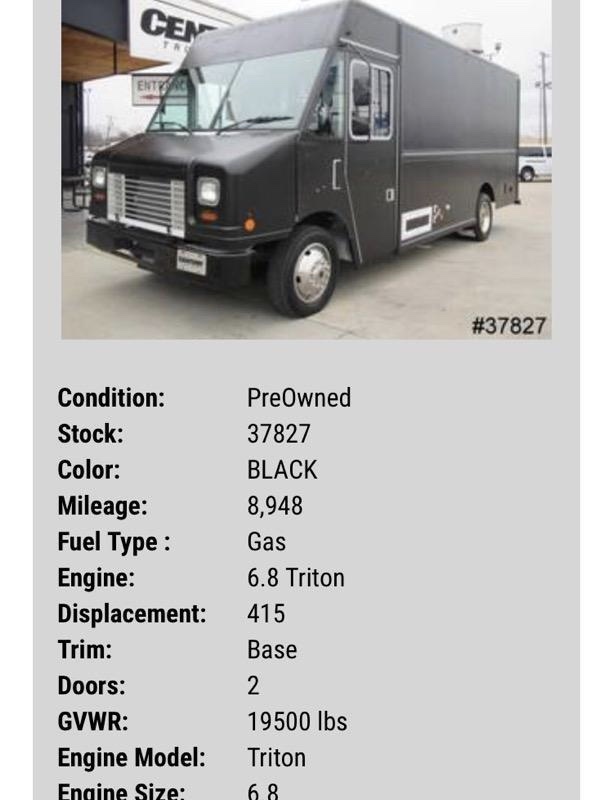 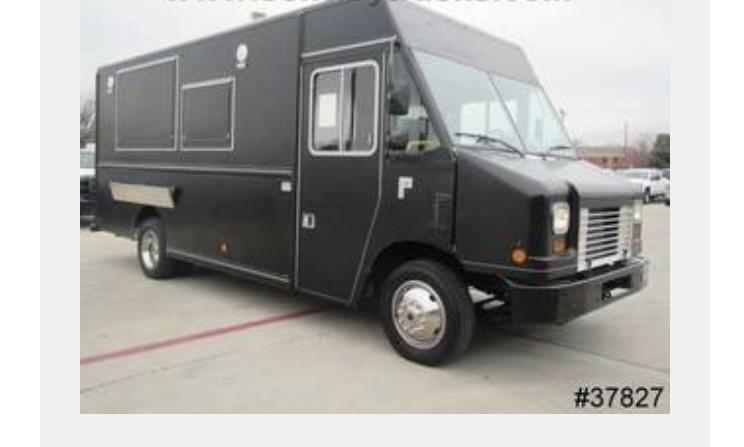 This truck is already fully built out like new, 2018 food truck with just 9k miles on it. 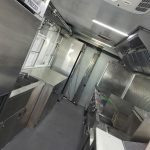 It has a full and complete kitchen with current equipment still under factory warranty. 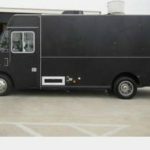 The Food Truck also has a mat black wrap on it. 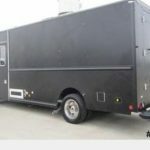 In-house financing is an available option. 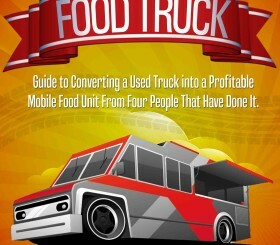 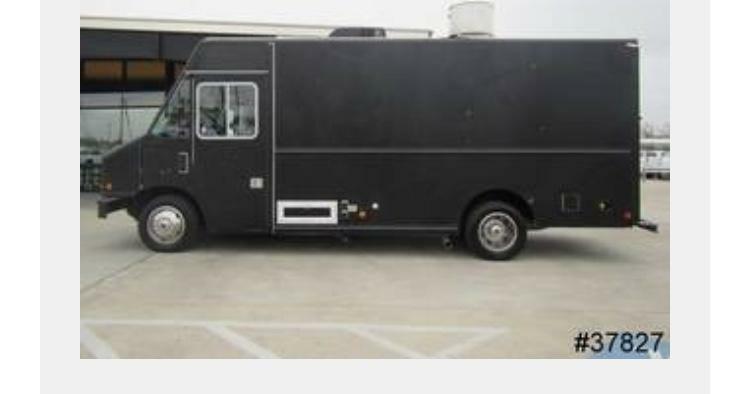 Also willing to lease to an already operating food truck vendor. 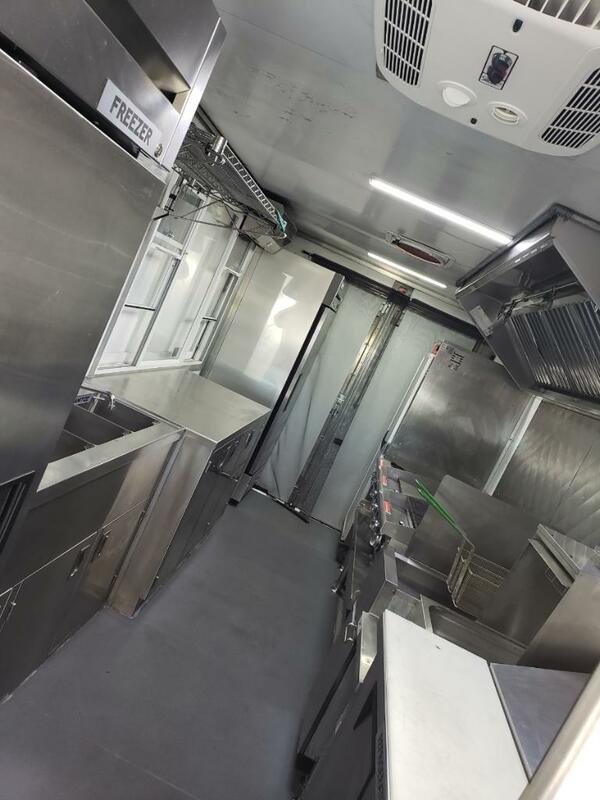 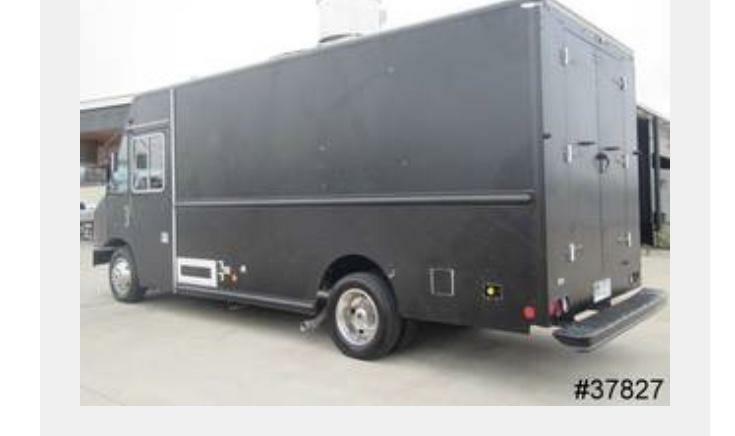 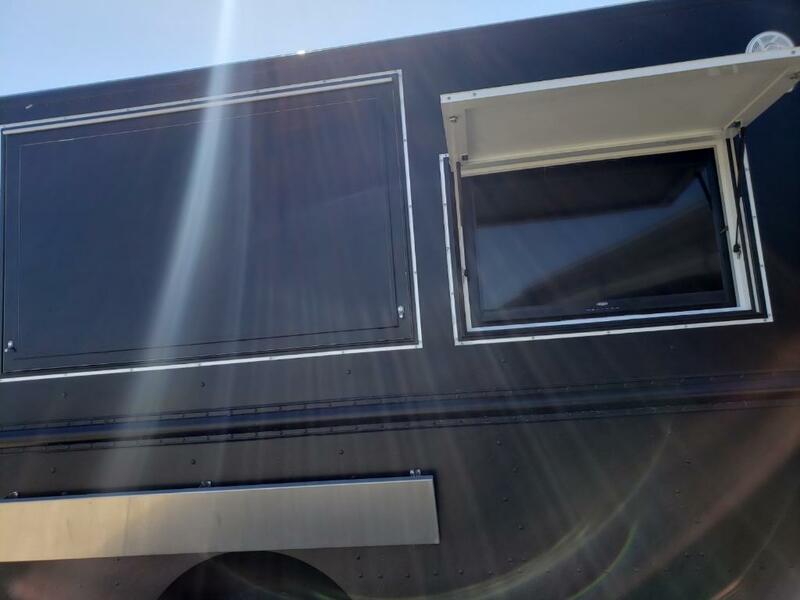 This Food Truck is fully built out, ready for operation, and still under factory warranty!